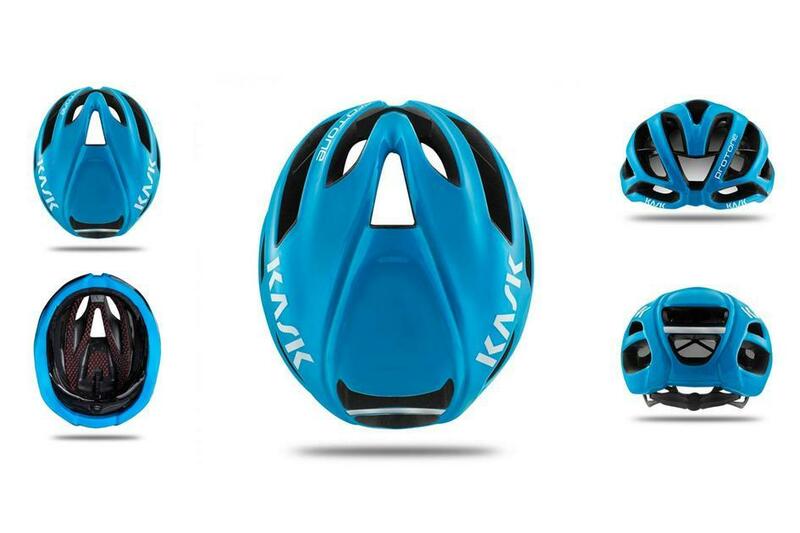 Looking for the ultimate gift for the cyclist in your life, or want to drop a few hints to someone? We've rounded up some of the most luxurious and advanced cycling products that any cyclist would be delighted to receive. If you're looking for stocking filler ideas, check out this list of gift ideas. Gift the gift of a perfectly fitted bike. 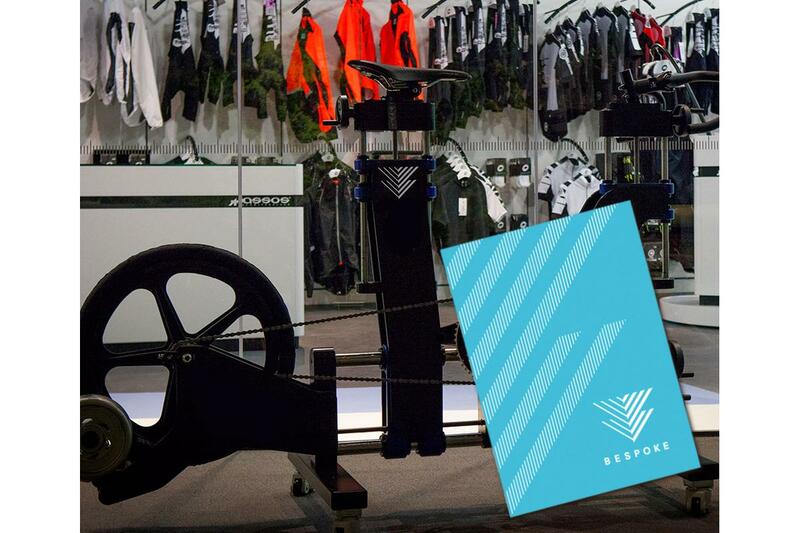 Bespoke Cycling was founded on the principle of a professional bike fit, and this voucher will entitle the recipient to receive a Bespoke bike fit at any of our London stores. If you have a hankering for some off-road adventure riding then the Open U.P.P.E.R. 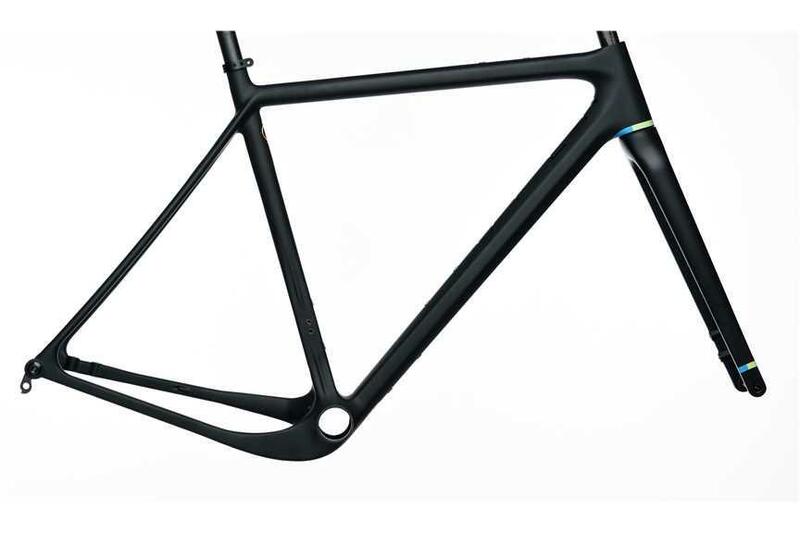 is one of the best and lightest, with an 870g carbon frame and space for wide tyres - it'll accommodate everything from a 40mm cross tyre to a 2.1" mountain bike tyre. Roval is really making a name for itself with high performance and high-quality wheels, and these CLX 50 wheels are a fantastic do-everything all-rounder. Specialized have shaped the profile so that the centre of pressure is behind the steering axis, making these exceptionally stable in crosswinds. Each hand-built wheel comes with CeramicSpeed bearings for ultimate smoothness and durability, together with DT Swiss Aerolight bladed spokes. This really is a "no expense spared" wheelset. It's the choice of Team Sky, and if it's good enough for them it's probably good enough for you. 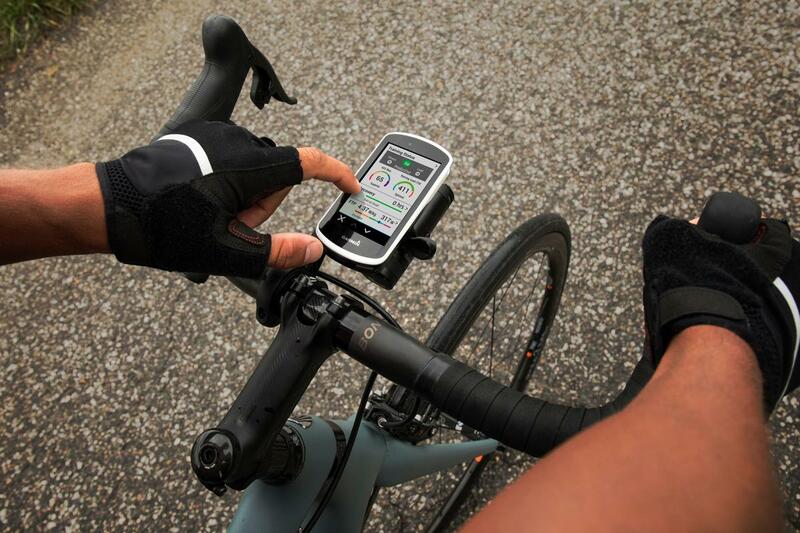 The Protone has been designed to balance the demands of aerodynamics and ventilation, a task it manages very well. 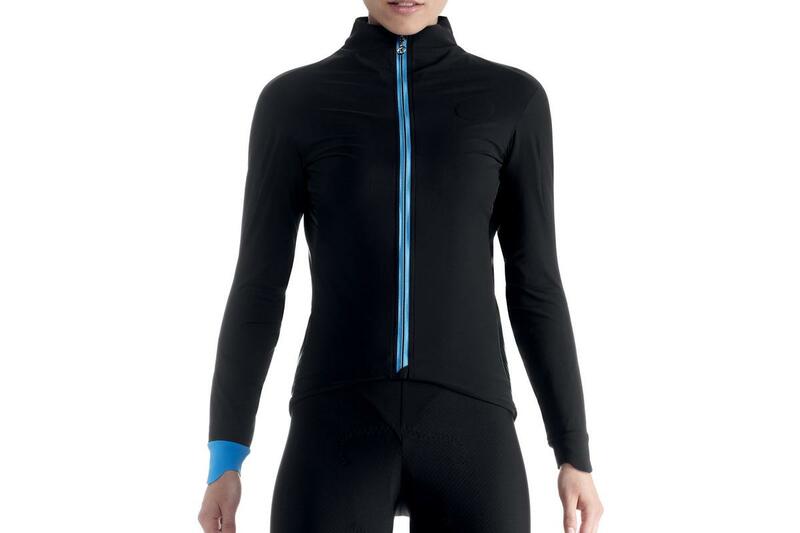 It's lightweight and very comfortable with lots of easy fit adjustment. It's also one of the best looking helmets you can buy as well. The Bonka are the ultimate tights for cold winter rides with double wrapped knees for extra warmth and a water repellant treatment to ward off the rain. Inside is the excellent S7 padded insert which provides unparalleled seated comfort. The new flagship shoe from the storied Italian company, the Shot builds on the former Wire shoe with an all-new closure system to boost comfort and aerodynamics. 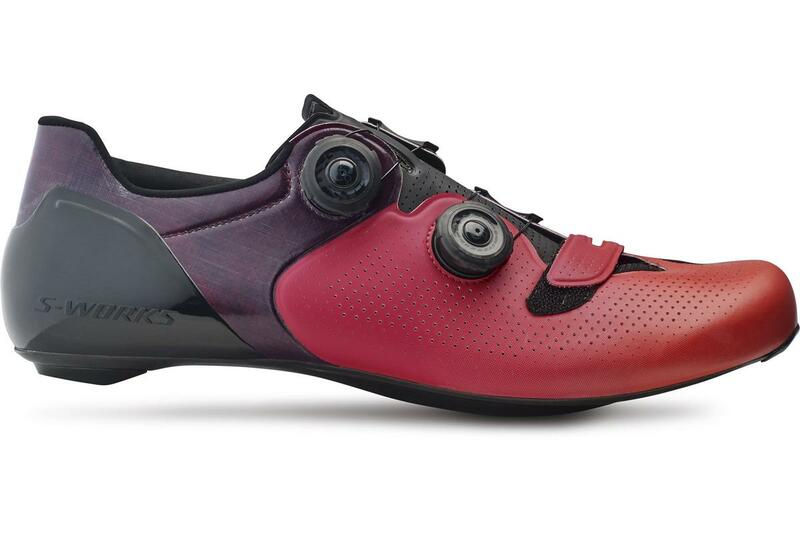 Like all good road cycling sole units it's super strong, stiff and lightweight, but also has a small amount of flex built into the toe area for added comfort without impacting performance. 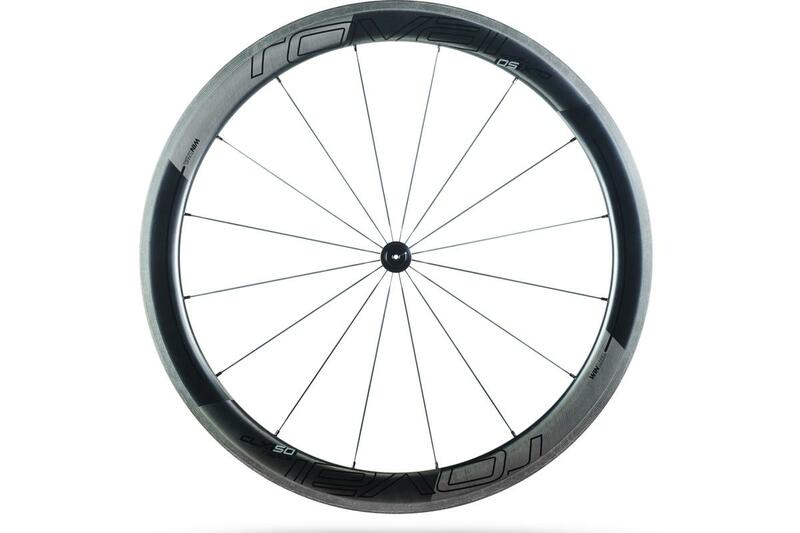 With a confidence-inspiring 19.5 mm inner width, the Aeolus 7 wheels are fast enough for race day. The hassle-free tubeless set-up virtually eliminates flats and makes these lightweight carbon wheels tough enough for every day. They are also tubeless-ready and high-quality DT 240 hubs ensure smoothing running and excellent durability. 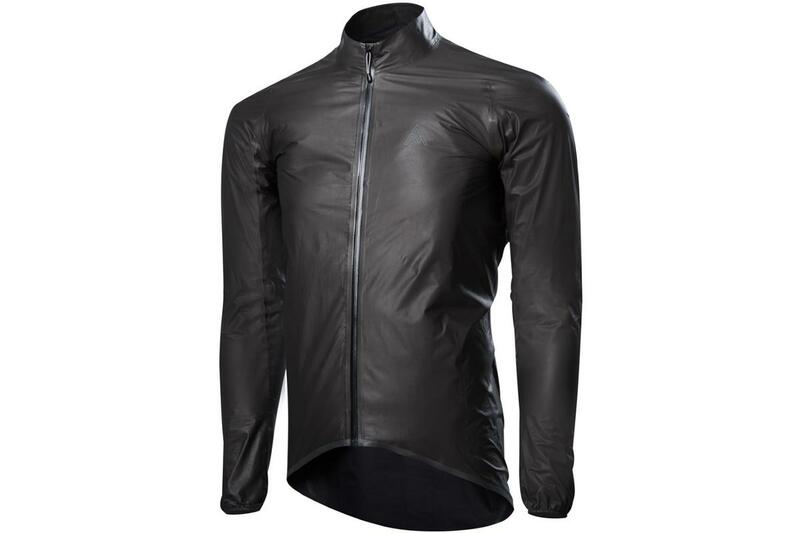 Christmas is a great time of year to give the gift of a waterproof jacket, and the 7Mesh Oro is one of the lightest and highest performing waterproof jackets money can buy. It weighs less than 100g and is highly packable, and the Gore-Tex Active One fabric ensures it's highly breathable as well. So no boiling in the bag. 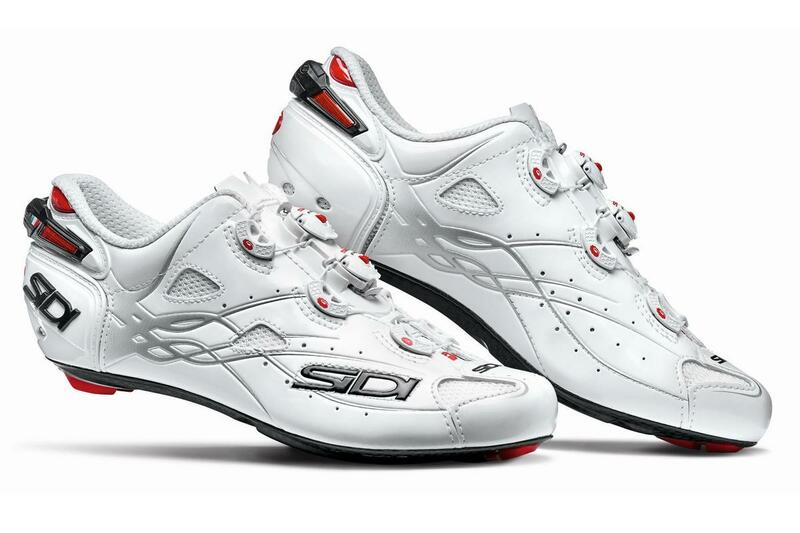 The latest S-Works shoes have quickly become a favourite with Bespoke Cycling staff, with their excellent comfort, low weight and high stiffness. Body Geometry sole and footbed are ergonomically designed and scientifically tested to boost power, increase efficiency, and reduce the chance of injury by optimizing hip, knee, and foot alignment. Italian clothing brand Q36.5 might be a new name but its founder used to work for a well-known Swiss clothing company… and his knowledge shines through in these Salopette bib shorts. 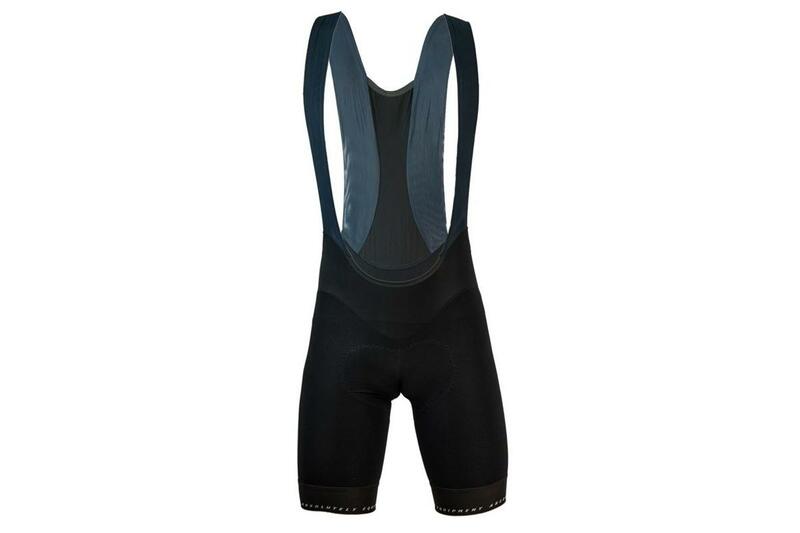 They are thermal bib shorts, designed to be worn with knee or leg warmers, and are ideal for deep winter or early spring riding. 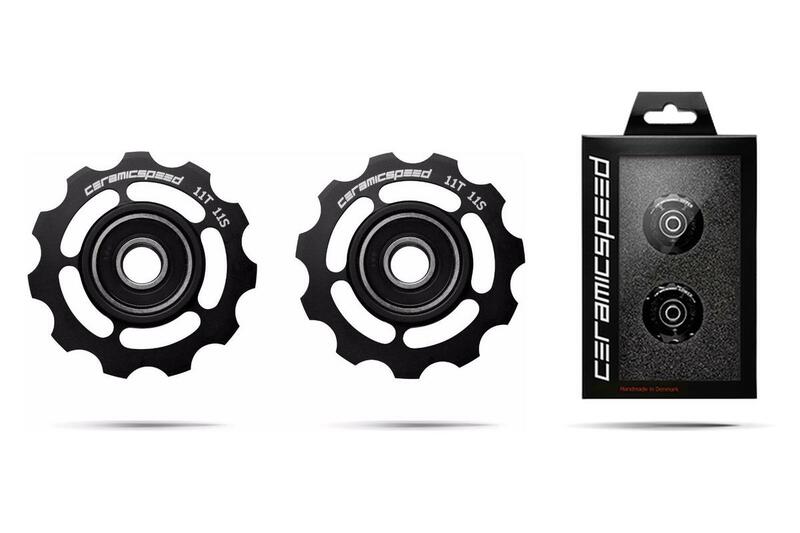 Inject a bit of extra performance, not to mention a bit of bling, into any road bike with the CeramicSpeed Pulley Wheels. They reduce friction compared to regular pulley wheels and they even come in different colours! Available for Shimano, SRAM and Campagnolo. Contact points are so important on a road bike, and nothing is as critical as the handlebar. 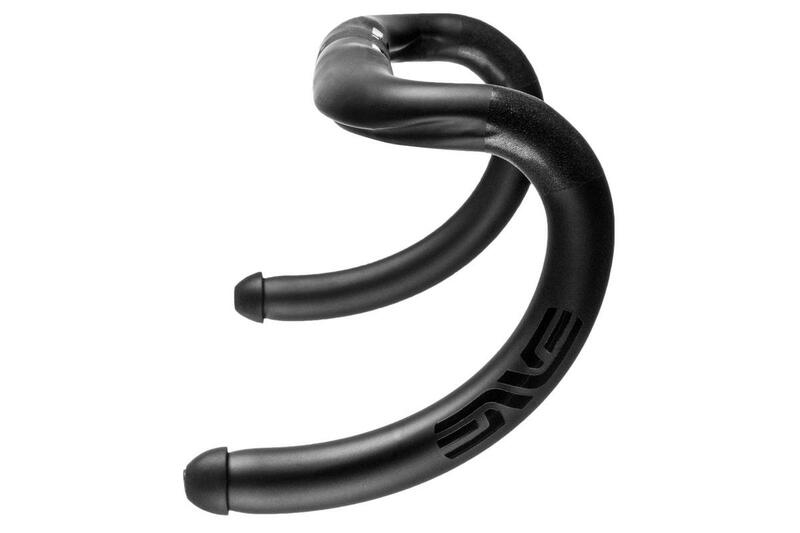 Enve makes some of the finest carbon fibre handlebars and a choice of dimensions - such as the short reach and shallow drops of the handlebar we've picked here. 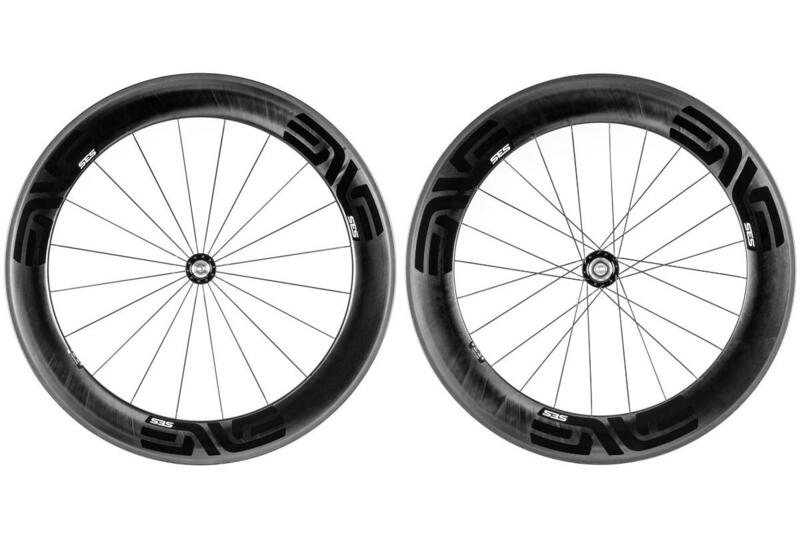 If it's fast wheels you or your cycling partner want, they don't get much faster than Enve's stonking 7.8 Tubulars. 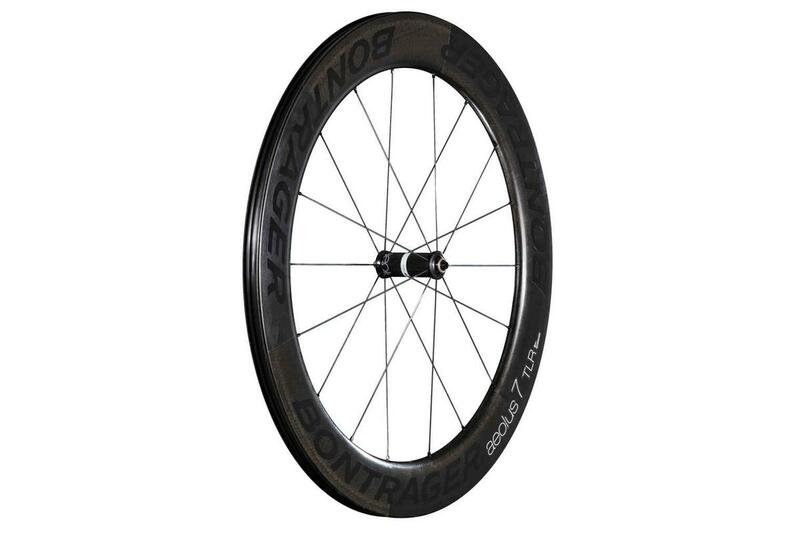 They combine a 71mm front rim with an 80mm rear rim for superior aerodynamics and built up with Chris King R45 hubs weigh a very respectable 1,427g for the pair. Fast and light!